Shüpu Palgyi Sengé (Tib. ཤུད་བུ་དཔལ་གྱི་སེང་གེ་, Wyl. 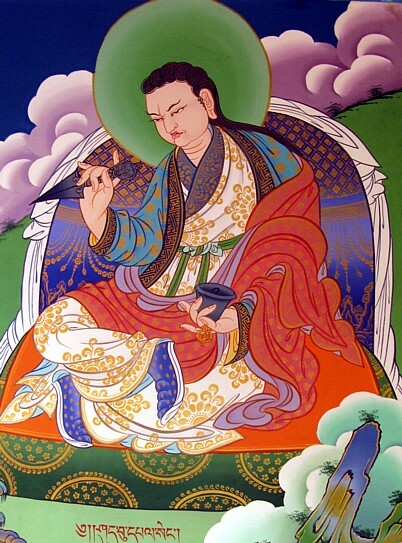 shud bu dpal gyi seng ge) — one of the twenty-five disciples of Guru Rinpoche. He is also counted as one of the eight great scholars of Tibet. The king Tridé Songtsen sent Shüpu Palgyi Sengé to Nepal to invite Padmasambhava to Tibet. This page was last edited on 11 June 2018, at 17:57.